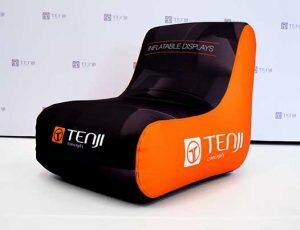 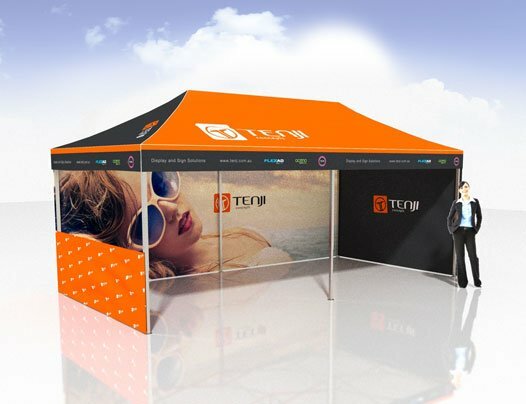 Look professional at your next outdoor eventby using Tenji’s 6×3 Pop Up Marquee. 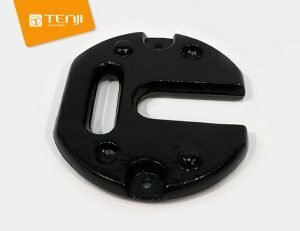 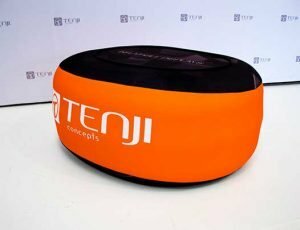 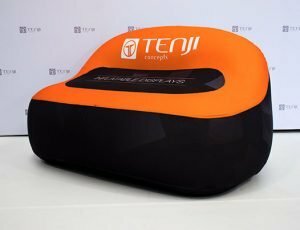 Tenji’s pop up marquee use a heavy duty hexagonal aluminum frame that’s easy to assemble. 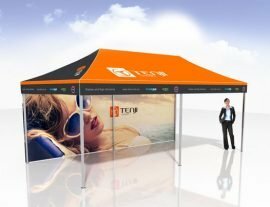 The Canopy is 500D Oxford material and can be printed in full colour. 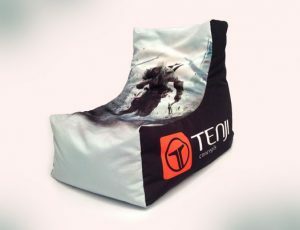 Comes with a 6mtr back full colour printed wall and one 3m side wall & one half wall and bar to finish your marquee off. 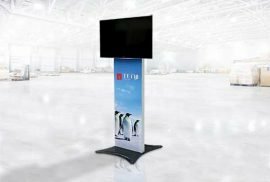 If you require double sided walls or half walls please contact our sales team to organise a written quote.